A new Philips monitor has been announced with a mix of productivity, ergonomic, and energy saving features amongst its attractions. 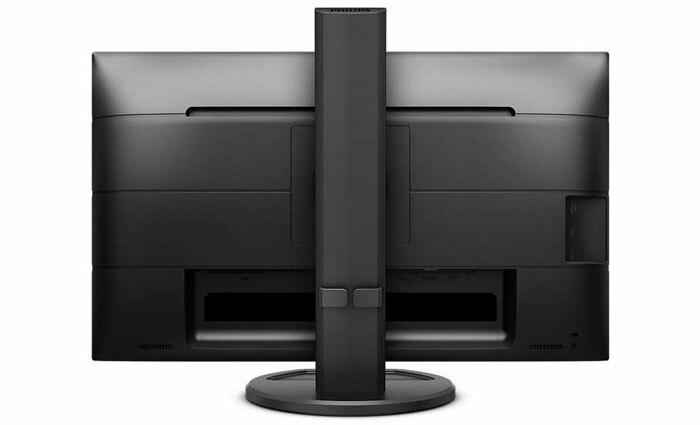 The new Philips 252B9 B-Line LCD monitor is a 3-sided frameless design with 16:10 WUXGA (1920 x 1200 pixels) IPS display. In an email to HEXUS, Philips was keen to highlight the PowerSensor feature. According to Philips own testing, PowerSensor can save "up to 80 per cent energy costs". In brief PowerSensor is an infra-red 'people sensor'. Philips insists that the IR sensor is harmless and it facilitates dimming of the screen when human absence is detected. This is how the energy savings are made. 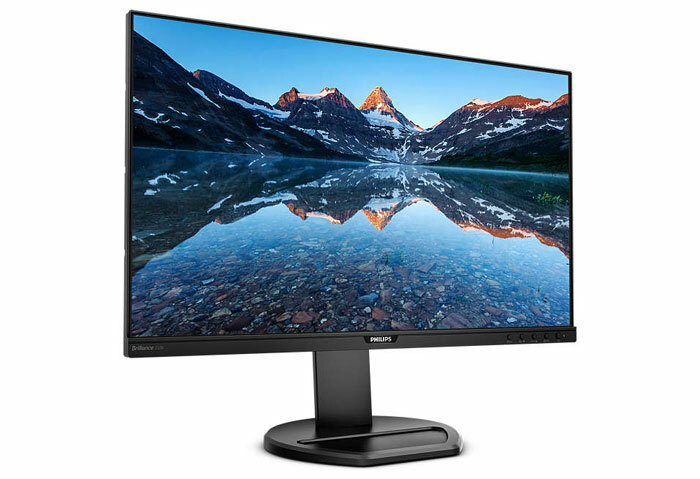 Additionally Philips conveniently equips a '0 watt hard switch' round the monitor back (but easy to reach), to reduce your carbon footprint further (built-in PSU). On the topic of sustainability, the monitor features 85 per cent post-consumer recycled plastic and 100 per cent recyclable packaging material. Of course another important aspect of any monitor design / spec is the screen. With the 252B9 B-Line Philips has utilized a 3-sided frameless design with 16:10 WUXGA (1920 x 1200 pixels) IPS display, as I mentioned above. You can peer through the full specs on the official product page but importantly it offers a colour gamut of NTSC 90 per cent, sRGB 107.5 per cent, max brightness of 300cd/m2, contrast ratio of 1000:1, 5ms g2g response time, and a refresh rate from 48-76Hz. Ergonomics were high on the list of priorities when Philips designed this monitor. The screen has an anti-glare coating and wide viewing angles, plus flicker-free and LowBlue modes. In addition there is an EasyRead mode for "a paper-like reading experience," which may be nice for people working on documents for hours. Ergonomics are enhanced by an adjustable stand and the one provided can pivot, swivel and tilt, and affords 150mm of height adjustment. Alternatively, this monitor can be mounted on any 100x100mm VESA stand. Some other important features not mentioned above are the VGA, DVI-D, DP1.2, and HDMI 1.4 ports, USB 3.1 hub with x4 downstream ports (one fast charge port). 2W x2 speakers are equipped and there are audio in and out ports. Philips told HEXUS the 252B9 B-Line monitor with PowerSensor will be available by the end of this month and it comes with an RRP of £229 in the UK. I am genuinely surprised why something like an at desk sensor has not been implemented before (if it has, fairy snuff). But retrospectively, there would have been many environments this would have been beneficial! Why are they still putting speakers in monitors - does ANYBODY use them?